The Adobe Audition Podcast hosted by Mike Russell from Music Radio Creative. Honouring 25 years of Adobe Audition! In this series of 25 episodes Mike will interview Adobe Audition power users. We’ll reminisce back to the Cool Edit Pro days through to the introduction of multitrack editing and bring you right up to date with Adobe Audition CC and features like the Essential Sound Panel. 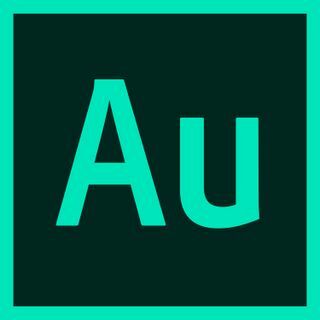 This is the Adobe Audition podcast by Adobe Audition users for Adobe Audition users!